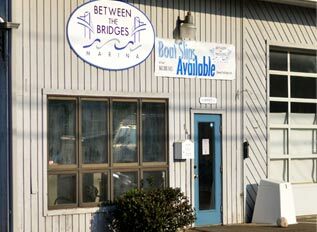 Between The Bridges Marina has all the amenities you would expect to help you enjoy your time on the Long Island Sound and Connecticut River. When you are a member of our North Yard you have access to all of the amenities below. For North Yard customers only. Our pool is open from June 1st through August 31st. Hour of operation are from 9:00am through 7:00pm daily. Please note: there is no lifeguard on duty. The Back Porch Restaurant is on-site at our North Yard. 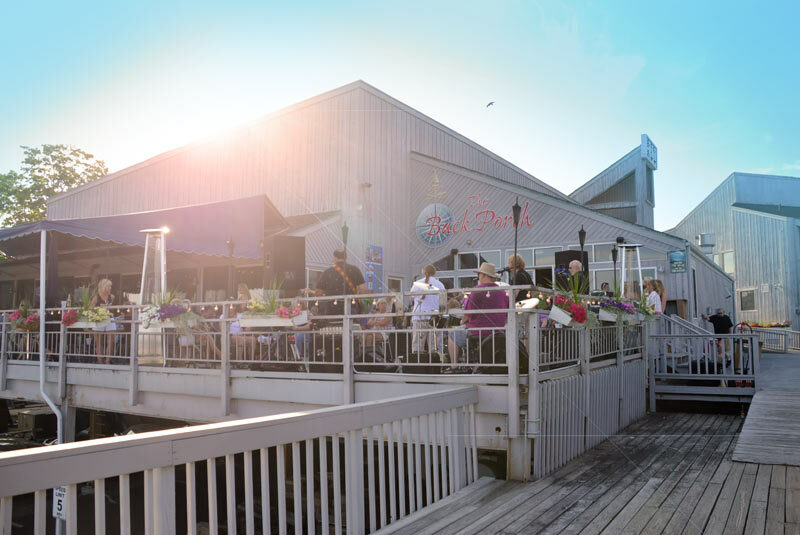 With delicious food and live entertainment 5 days a week, you won’t have to travel far to have a great meal. For more information visit www.backporcholdsaybrook.com. We offer large, newly renovated, clean restroom facilities, including showers at both the North and South Yards. North and South yard customers have access to a large picnic area featuring gas grills and a comfortable seating area. Small ways to make your stay with us more comfortable. Please note: Wifi and cable TV are only available in the North Yard. Both the North and South yards offer access to water and electric included in slip prices. 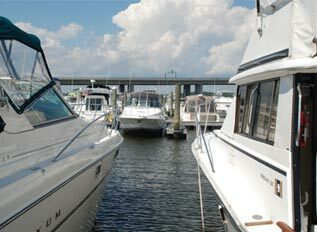 Both yards are equipped with gates to keep our marina secure and only allow marina members access. Paved parking is also featured in the North Yard. 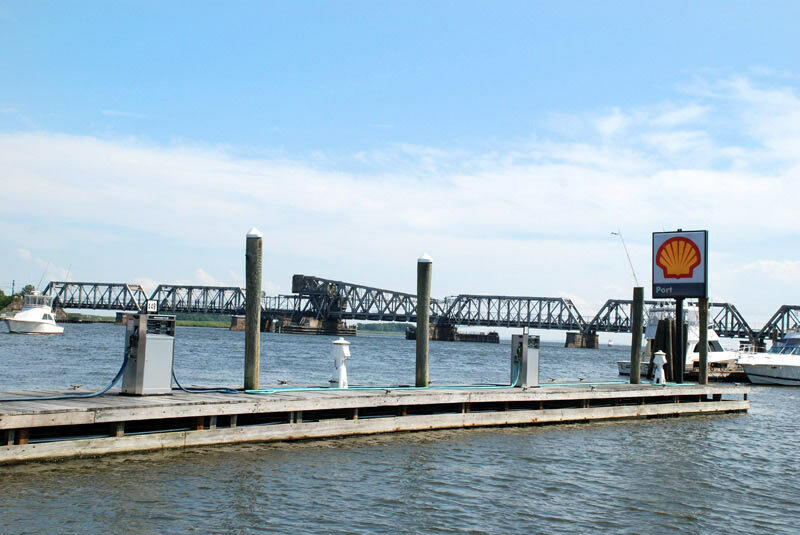 We offer a fuel dock at the North Yard available to all boaters, featuring both gasoline and diesel. Hours are 8:00am to 6:00pm (seasonally adjusted hours). 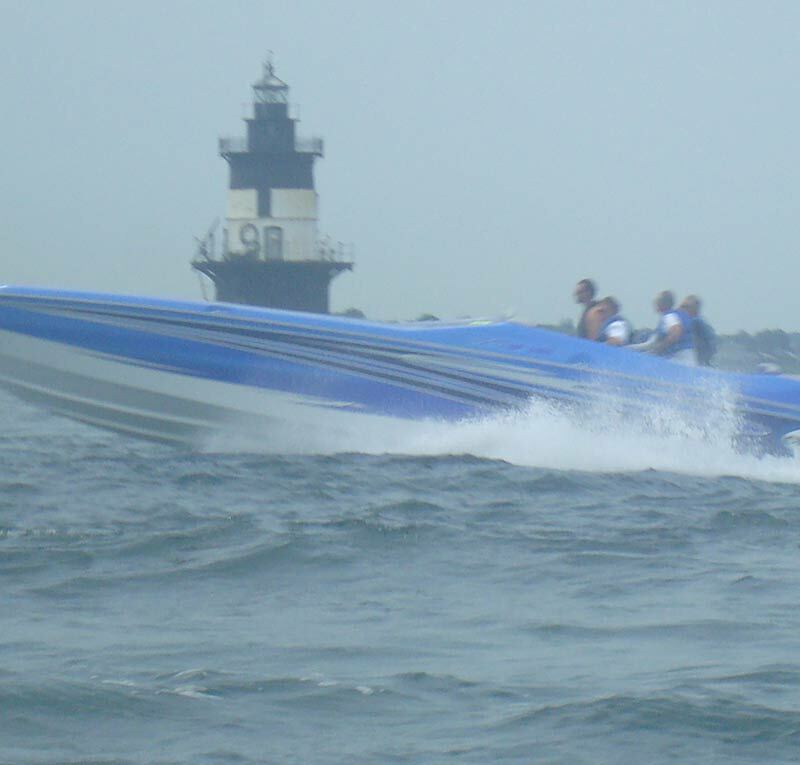 Marina members receive 10 cents off per gallon and there are additional discounts available! Fish cleaning stations are available to customers at our South Yard. 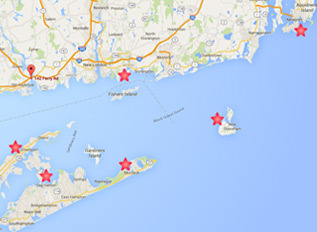 Advancing the economic vitality and quality of life in the Old Saybrook region.